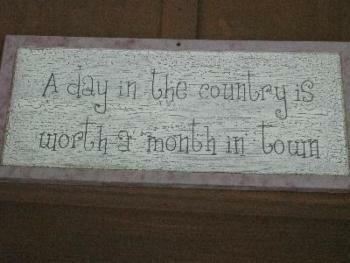 Cabin is idea for short week vacation or an extended stay. 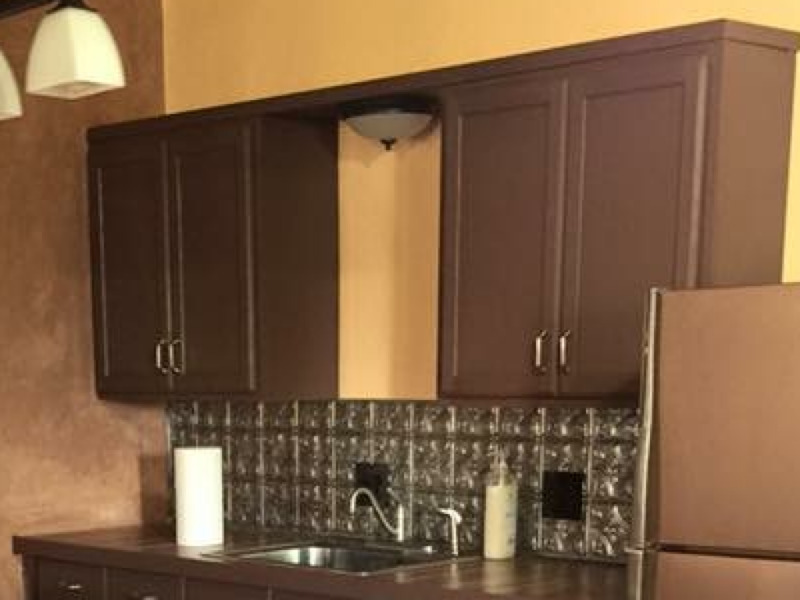 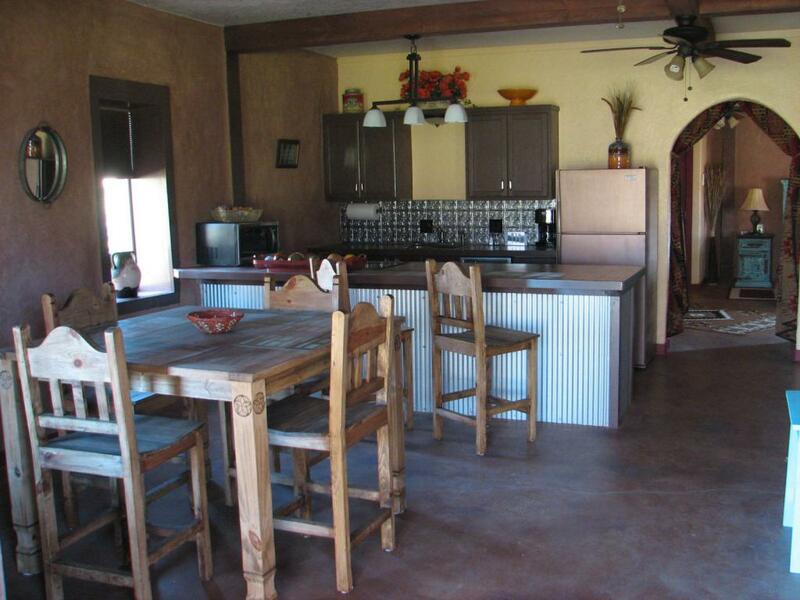 Living/kitchen/dining area combination provided with everything you need. 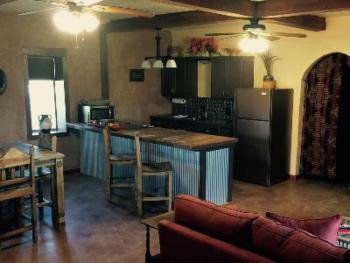 Just like at home without the extra work. 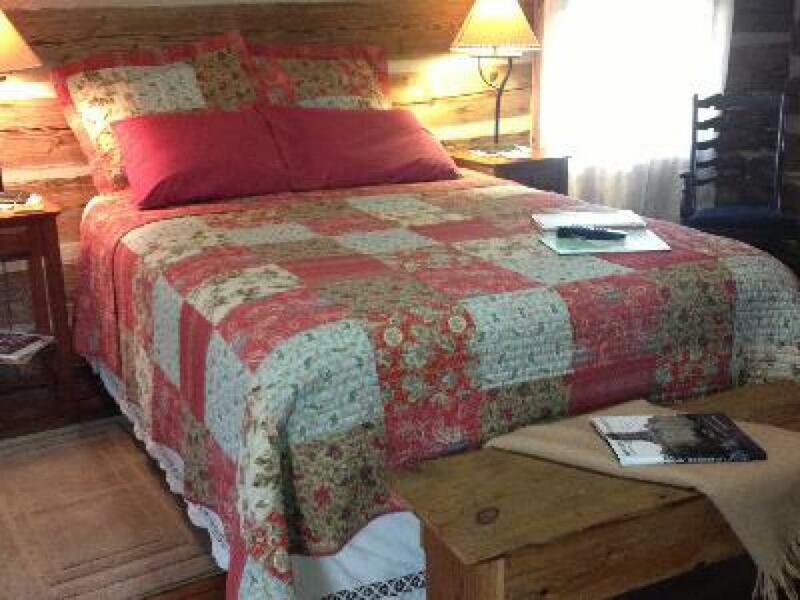 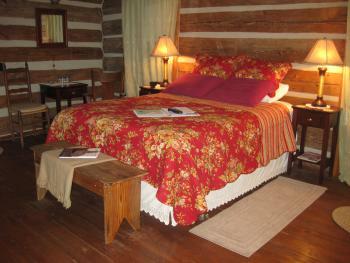 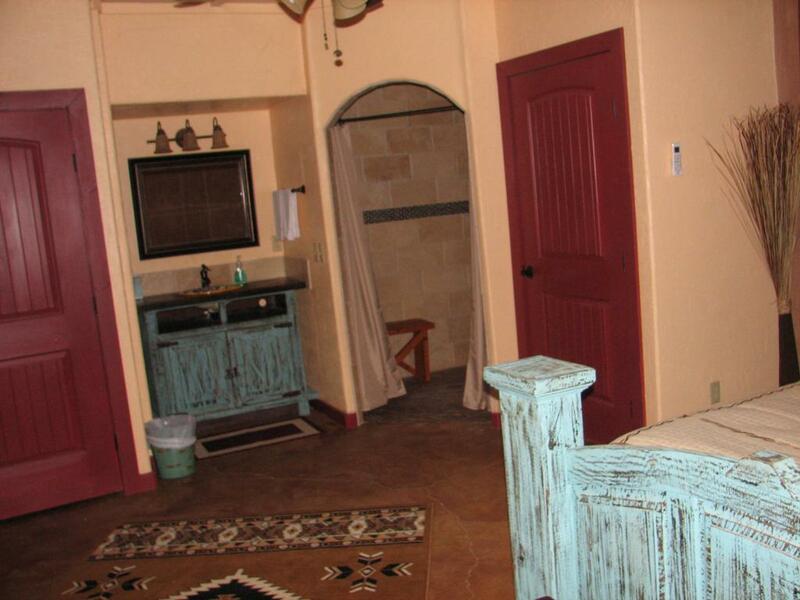 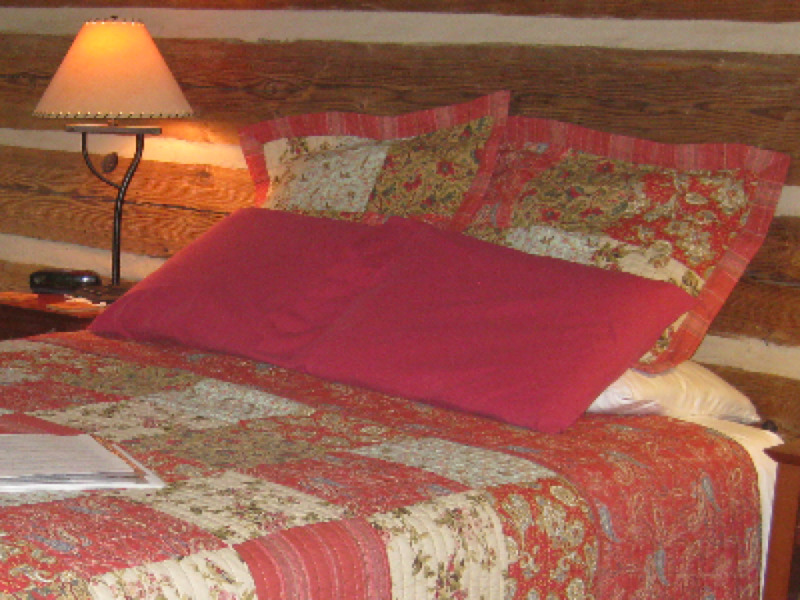 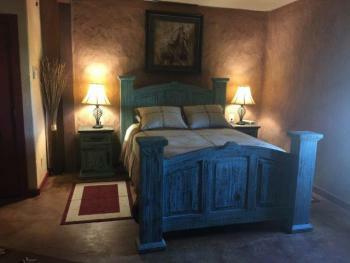 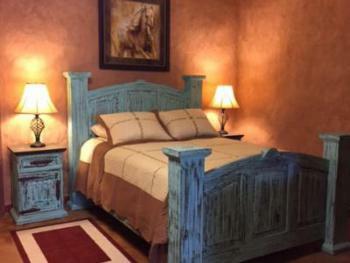 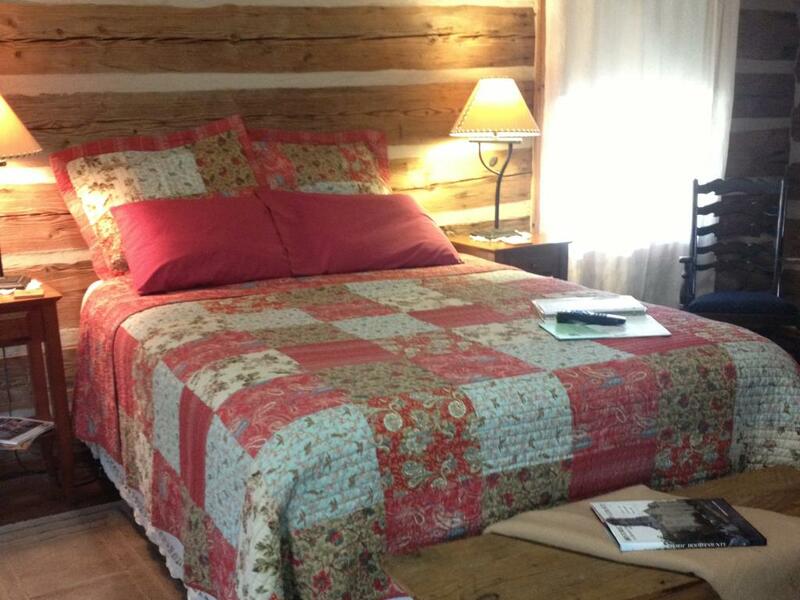 The East Cabin is one room with Queen Bed, loft and large bath with shower/Jacuzzi tub. Enjoy coffee and continental breakfast in your room or on the front porch. 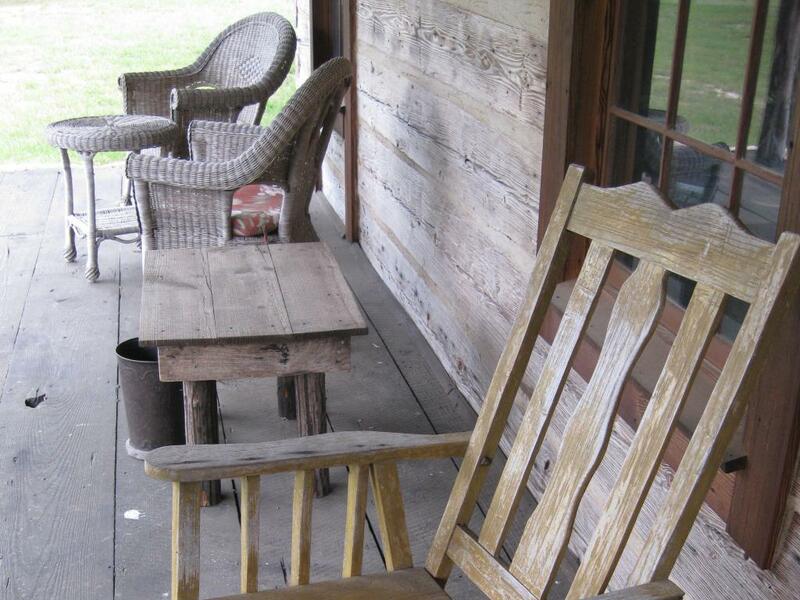 Rock your morning away and enjoy the fresh morning air. 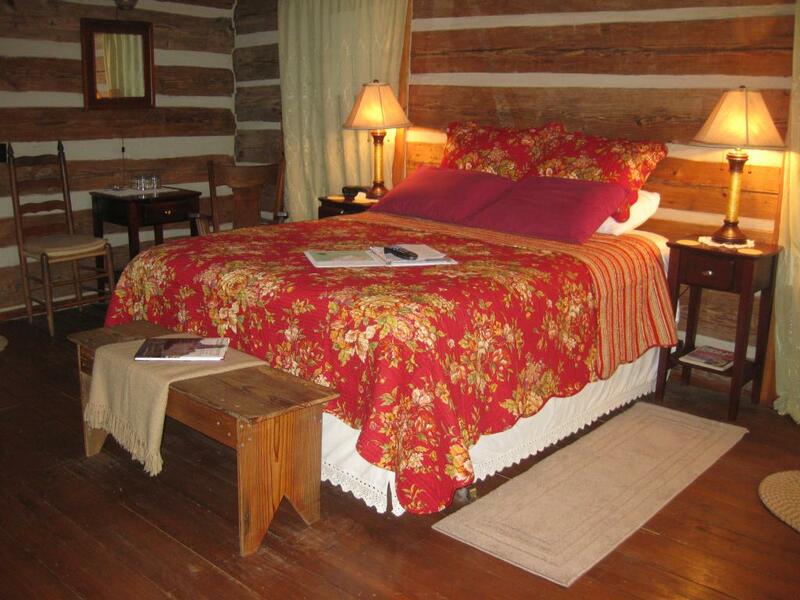 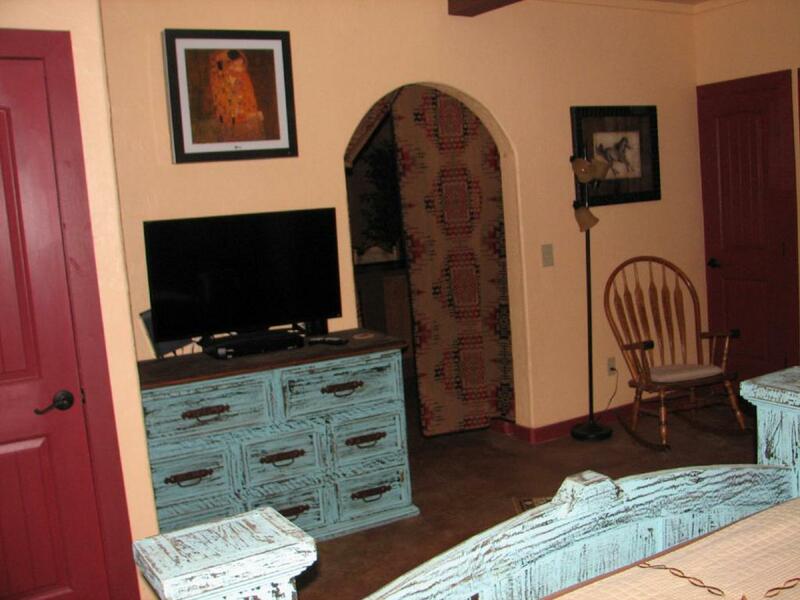 The West Cabin is one room with Queen Bed, loft and large bath with shower/Jacuzzi tub. 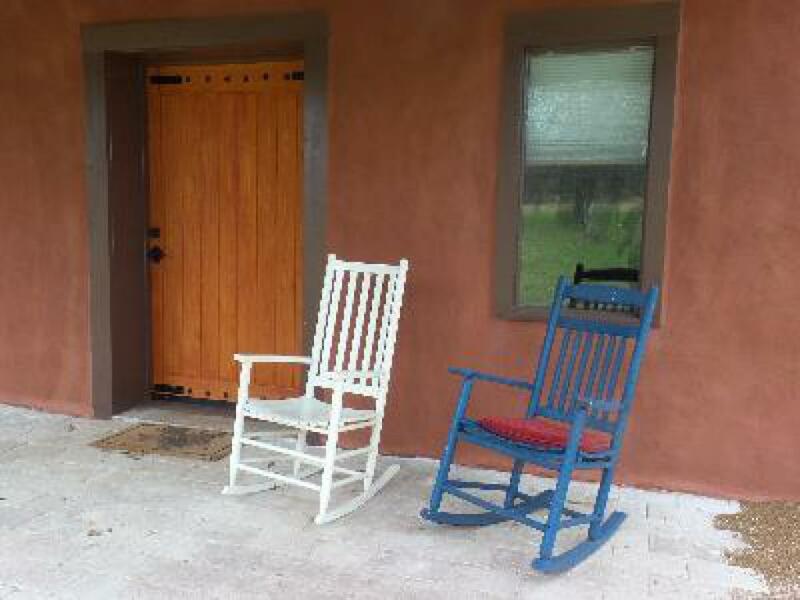 Enjoy coffee and continental breakfast in your room or on the front porch. 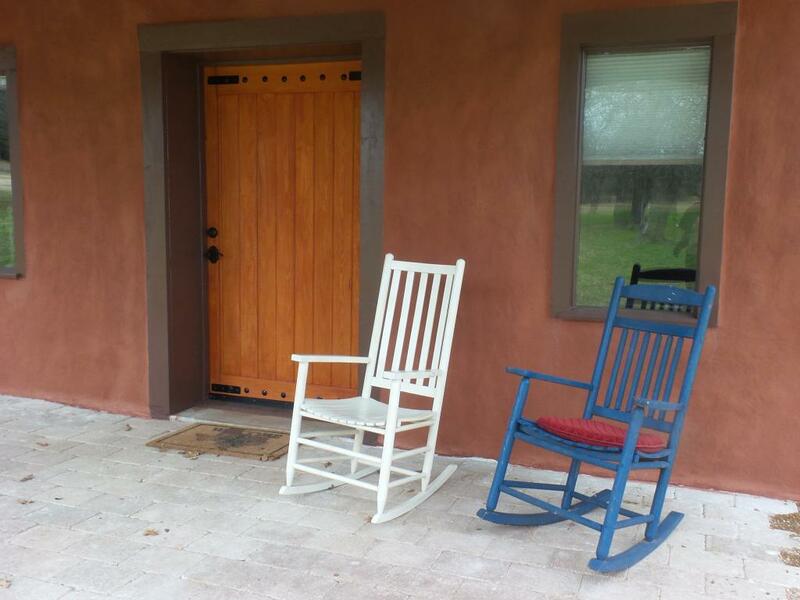 Rock your morning away and enjoy the fresh morning air. 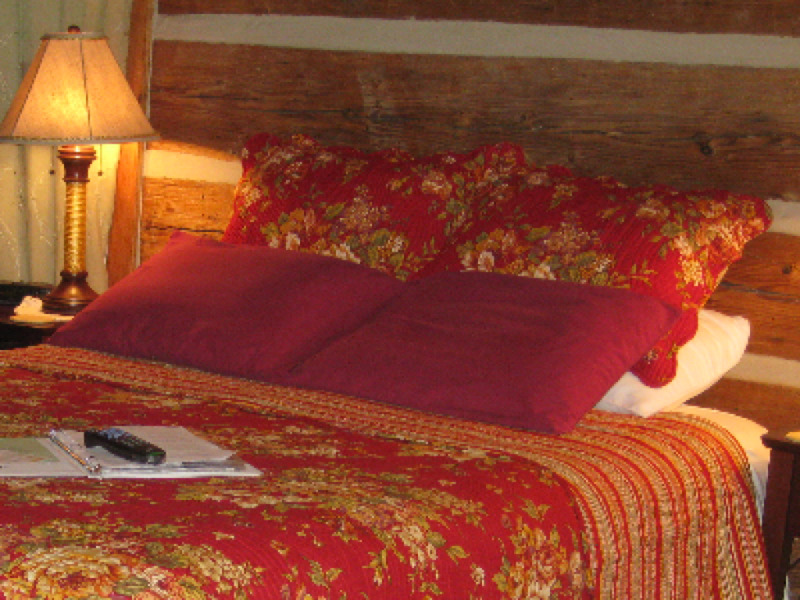 Tranquility is just minutes away in one of our rustic cabins. Your country get-a-way place. 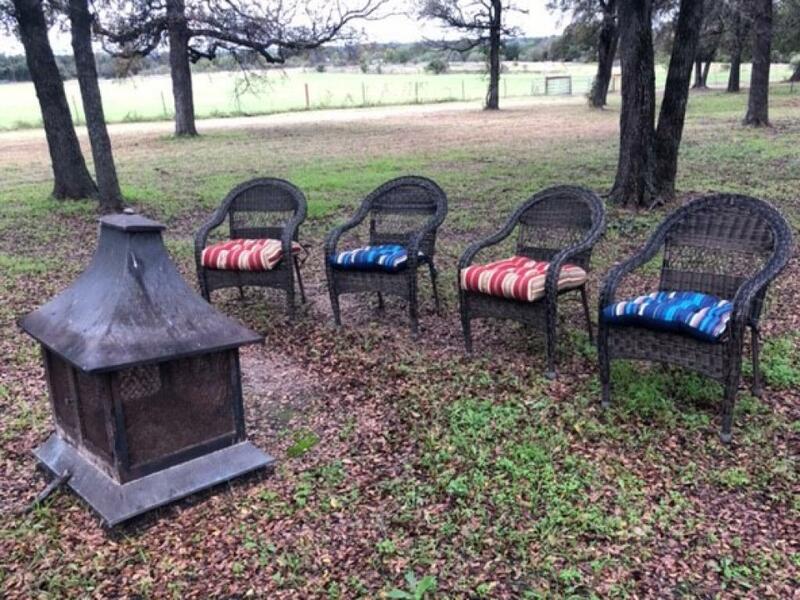 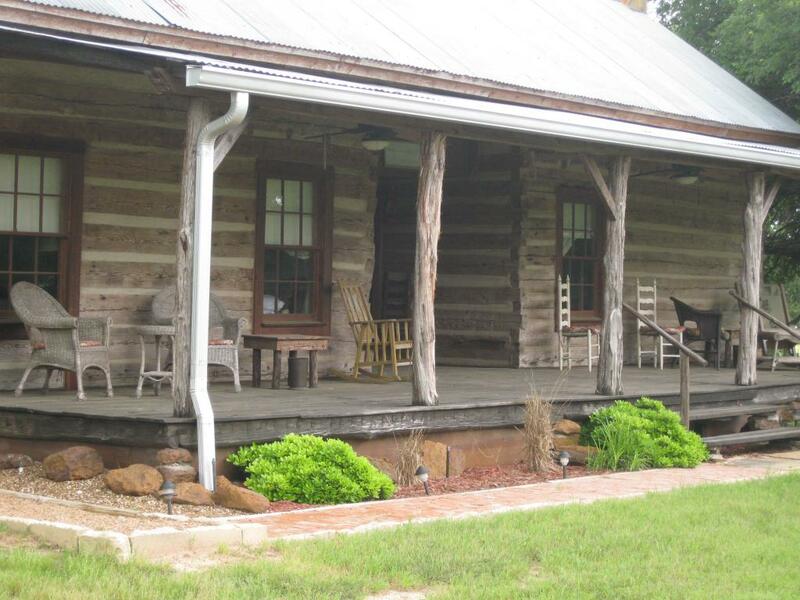 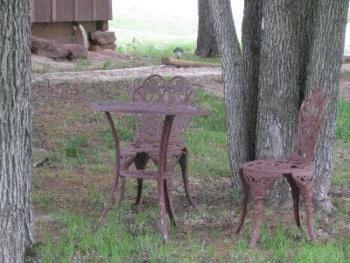 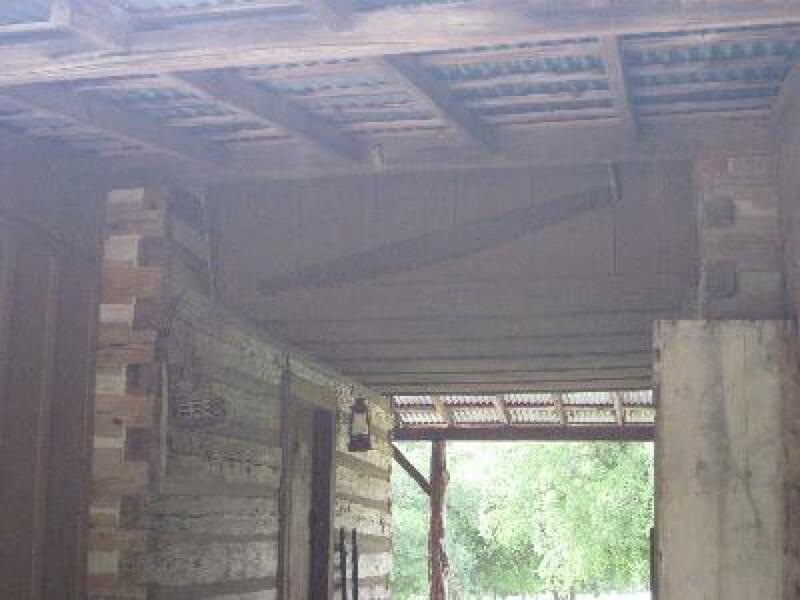 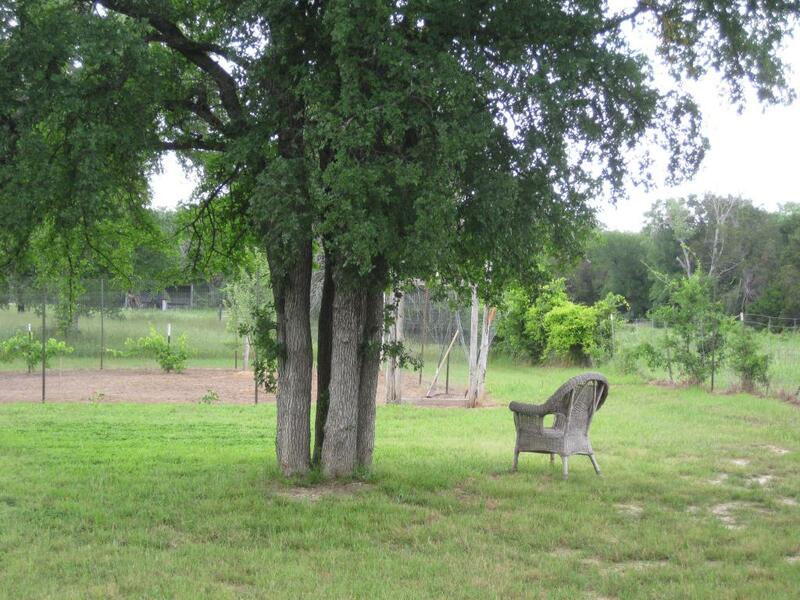 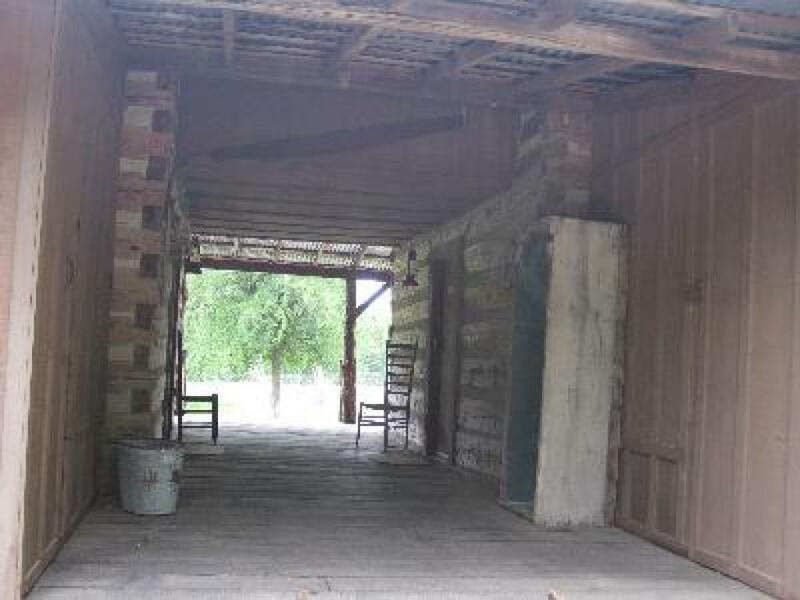 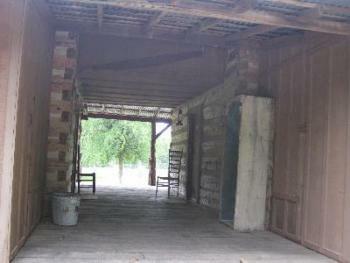 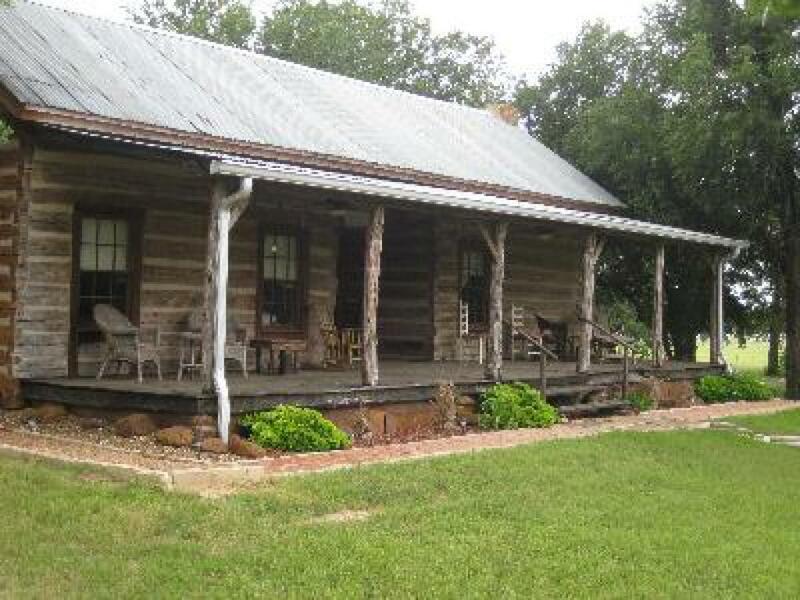 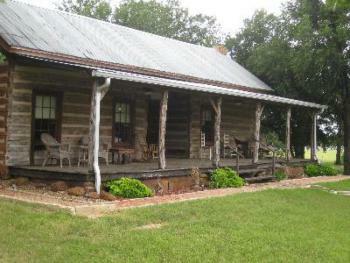 Located on 40 acres in the Acton community area just 7 miles from Granbury Historic Square. 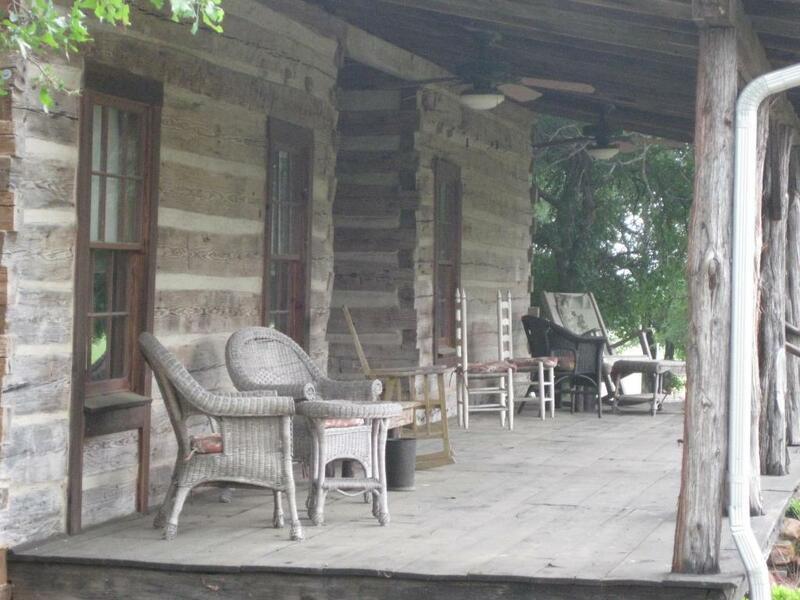 Escape your hectic lifestyle, while sitting on the porch enjoying a time of private wonder -- enjoy nature's beauty. 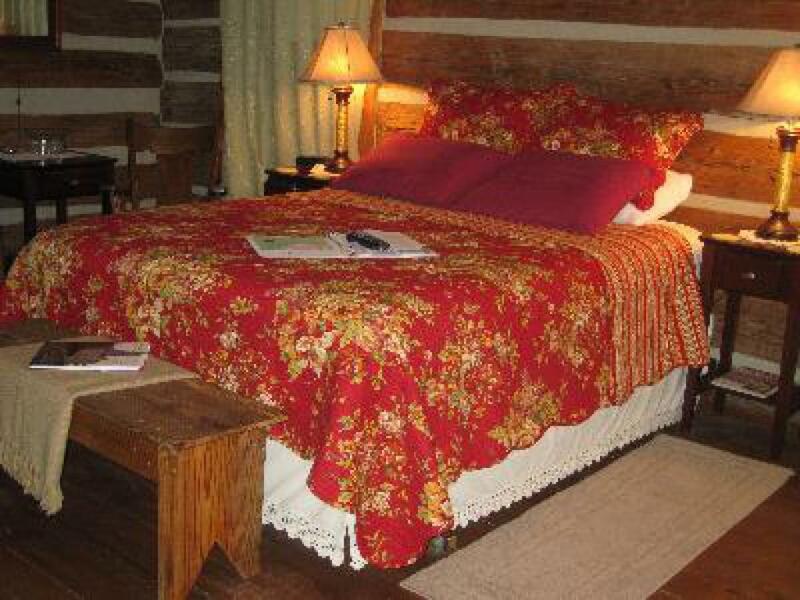 Spend peaceful time amidst Elm and Oak Trees, gaze at the star filled night skies, moonlight and precious privacy in one of our three cabins. 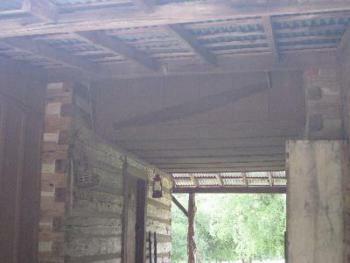 Ramp at back of cabin, no concrete sidewalks. 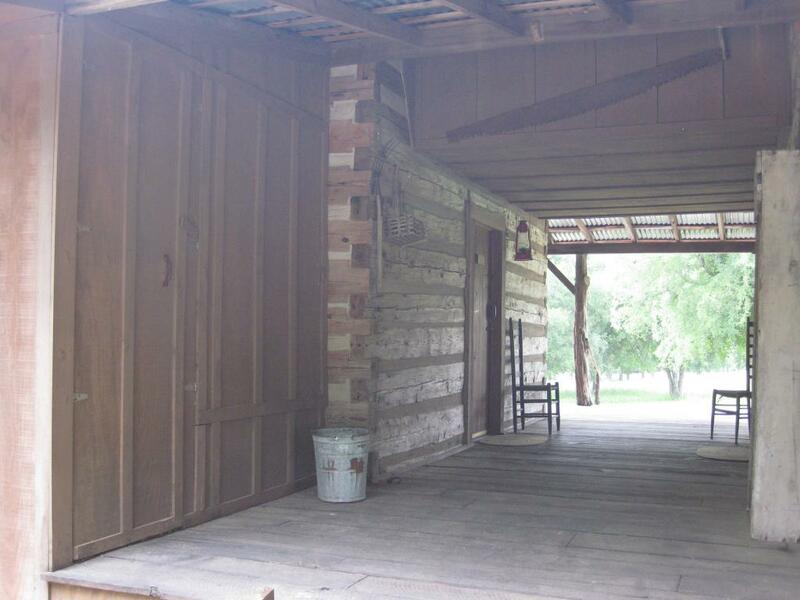 West cabin has larger door ways. 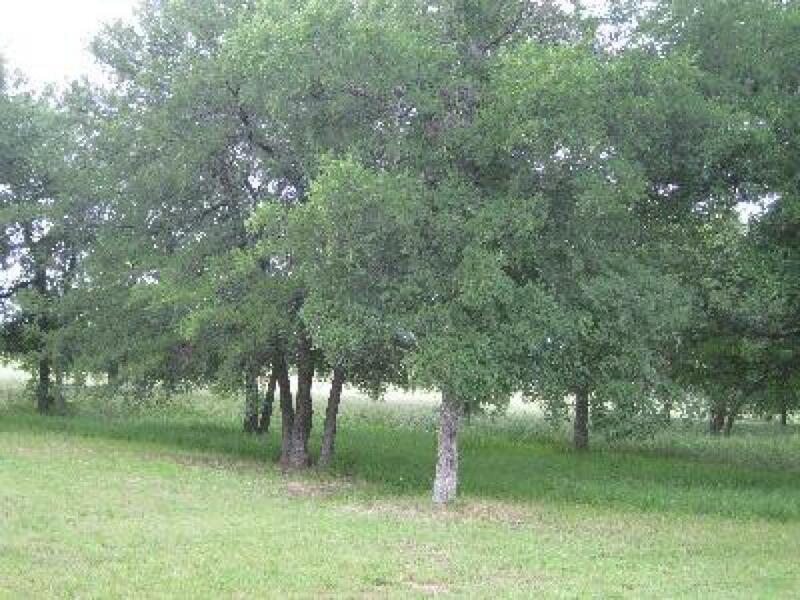 Travel on Hwy 377 toward Fort Worth about 2 miles turn right on Hwy 4 travel about 3 miles turn right on to Hwy 167 go about 2 miles turn left onto Matlock Rd, we are first drive up on the hill on the left.